The feeling of a fresh blowout or newly treated hair is nothing short of amazing. Sometimes that’s all you need to lift your spirits and set you on the right path. 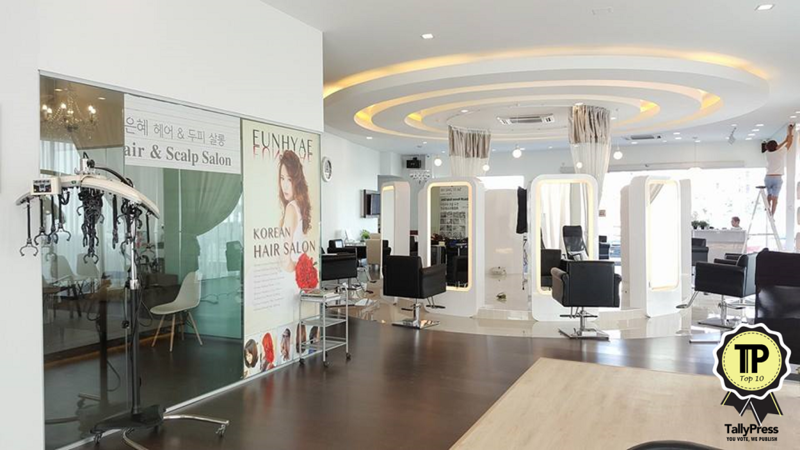 If your tresses are in need of some tender loving care, check out the Top 10 Hair Salons in Johor Bahru. Tired of boring hair? 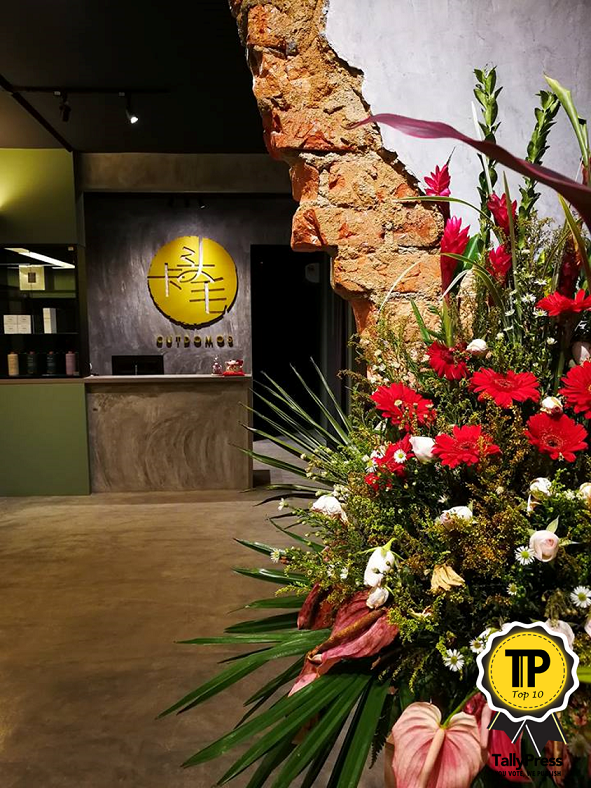 Go to Cutdomos at Taman Sentosa and get yourself a hair upgrade. Led by Marcus and his team of stylists, you will feel immediately at ease in their relaxing environment. Many clients are regulars simply because of the warm and friendly service by the team, and how welcome they feel as soon as they step into the salon. This place not only can help you get the best hairdo, they also offer manicures and makeup services. Besides this, you can also visit them for help on any hair issues like dandruff. Products used include Lebel, Inebrya, Schwarzkopf, and Revlon. The salon is located in Taman Johor Jaya. 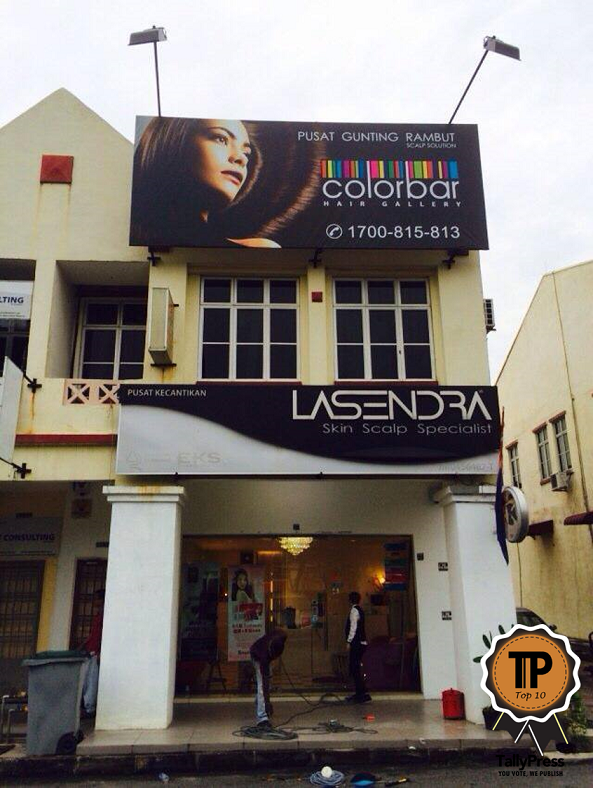 Color Bar has three branches of salons, in Holiday Plaza, Taman Bukit Indah and Taman Seri Orkid. Based on their gallery online they have updated the tresses of many clients to many vibrant shades. They use Olaplex with bleaching and Global Milbon for treatment. The salon also offers services such as anti-frizz hair treatment, an alternative to rebonding that still promises soft and silky hair. If you are a follower of Korean beauty trends then perhaps Ladykim is the perfect salon for you. Services include Korean makeup, eyebrow tattoo, waxing, hair and nail treatments. They even have the Korean perm, which will take about 2 hours and the cost is between RM300 to RM1000. Visit them at Taman Bukit Indah. Located at the famous KSL City is NZ Hair Spa Central. They use high quality hair care products to ensure customers leave with bouncy and healthy hair that will be the envy of everyone. With over 8 years of experience, it’s easy to see why it’s a popular choice. Products used include Shisheido Professional, The Hair Care THC, Schwarzkopf, Igora Colorworx, La Biosthetique, Olaplex, and Argan Oil for anti-frizz hair treatment. 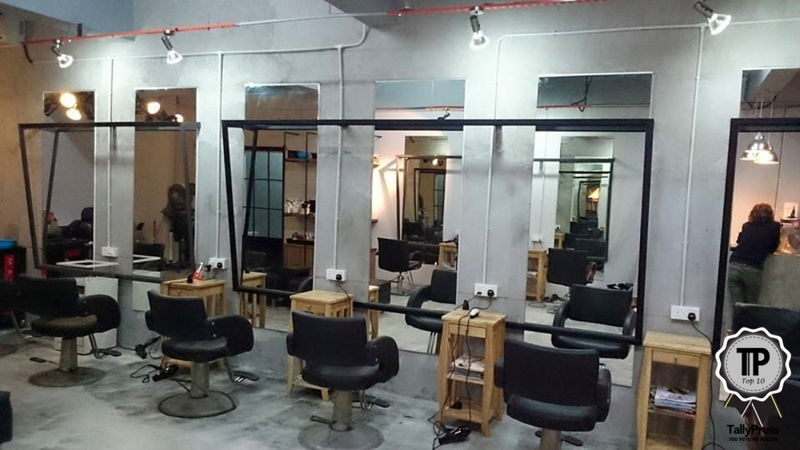 This stylish premier loft salon is located in down town Johor Bahru, at Taman Century. Services include haircuts, colouring, highlights, perms, manicures and pedicures. Expertly trained stylists and technicians will tend to your needs, and your experience is what truly matters at Stay B. The reviews say it all, with customers practically singing their praises. The folks at Elle have been taming tresses since 1986, so you can expect to get extremely professional service from them. Founder Simon Koh has over 35 years of experience, and leads his Artistic Team well, considering how they’ve been continuously nominated as L’Oreal Artistic Ambassadors and hosted hair seminars and talks in Malaysia and overseas. 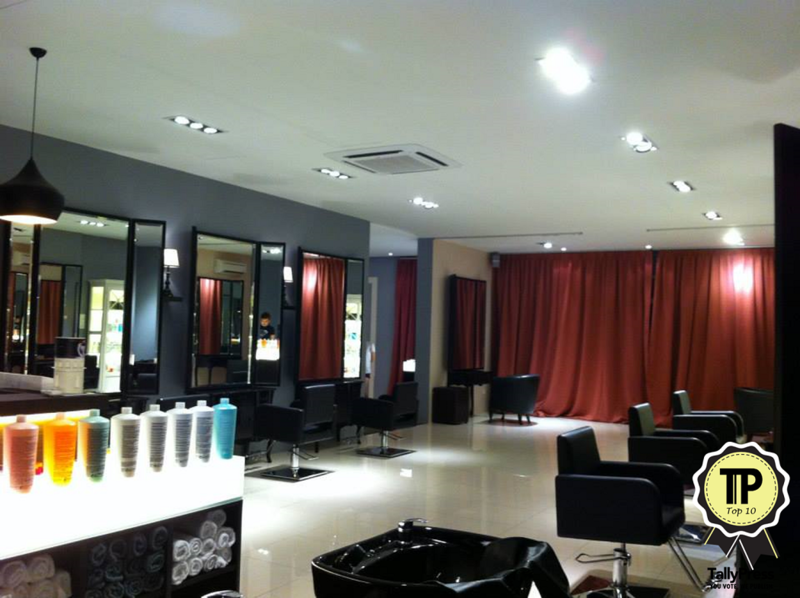 They have four salons in Johor Bahru, so you can visit either one. Kimno Design offers a variety of services for hair and makeup needs. These include aromatherapy hair spa, ombre color specialist, Korean perm, soft perm, anti-fizzy treatment, and others. 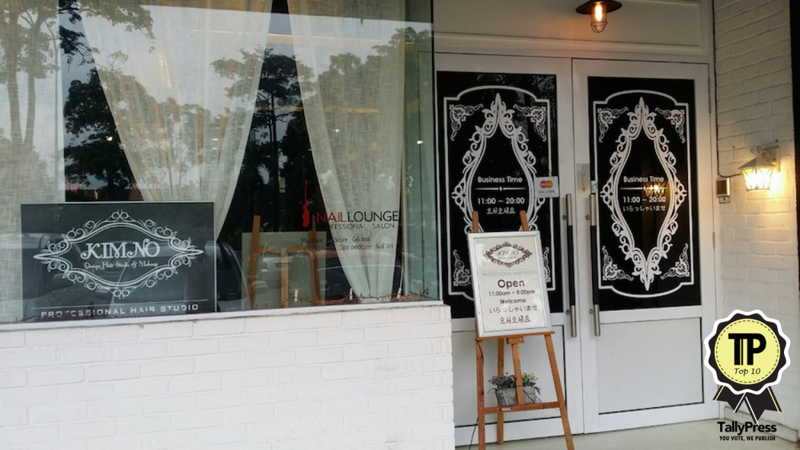 This salon is open daily and is located at Taman Molek. 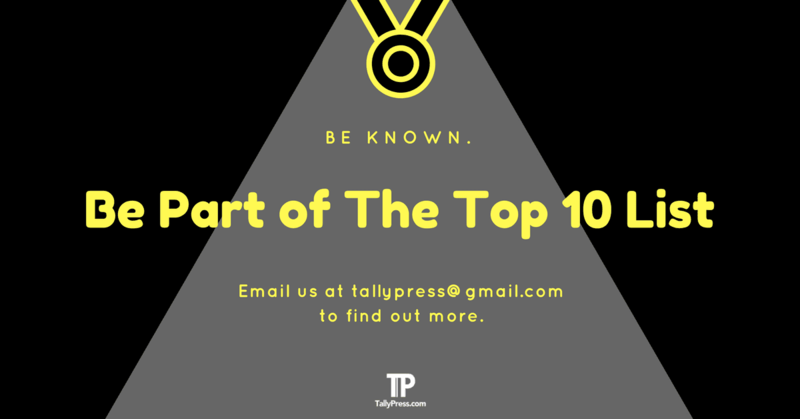 Their gallery features work they have done before, so have a look before you make an appointment. 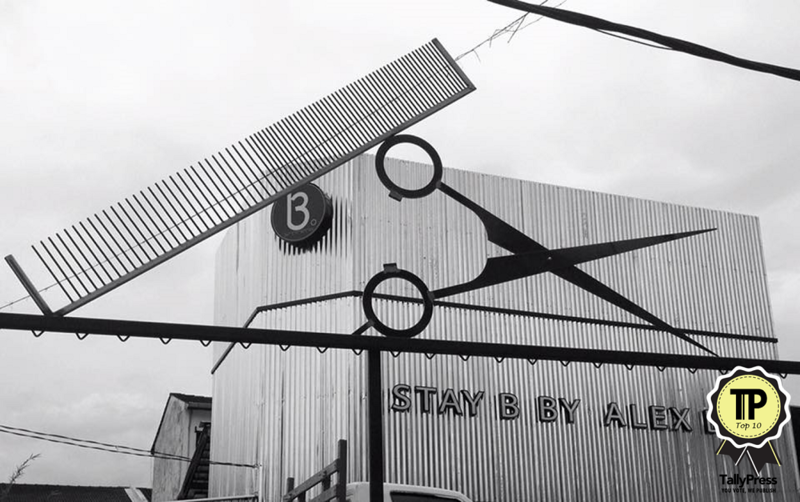 In 1995, Toyako was just a tiny hair salon founded by Tommy Leong and Ben Lim – then called Cutting Design. 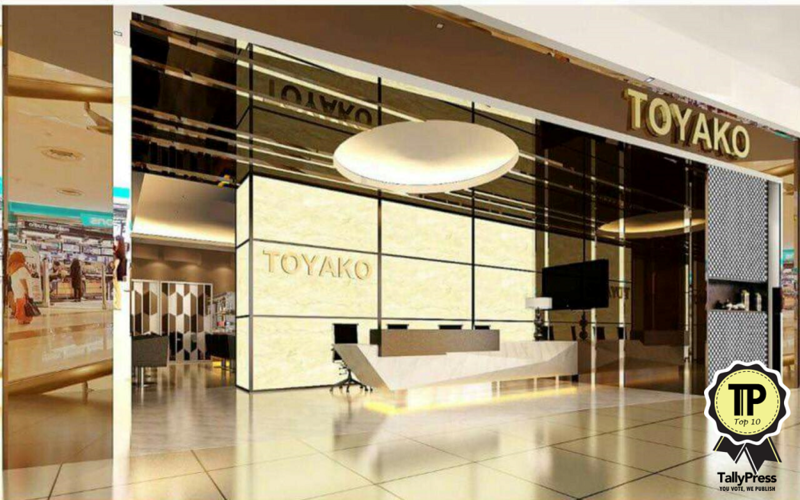 Today, they have seven branches of their salon, and with a new name inspired by a famous Hokkaido lake. From mermaid hair to psychedelic colours, you can have it all at Toyako. The salon uses Redken products. 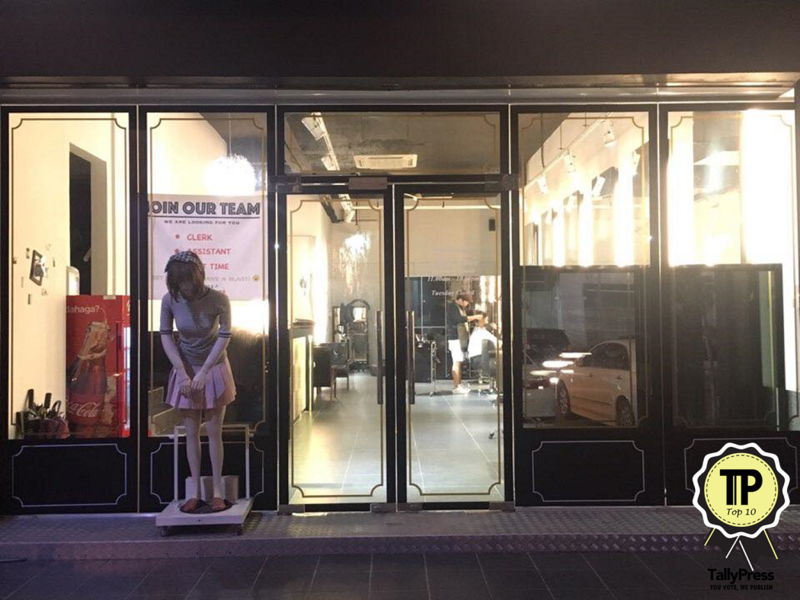 Yet another Korean salon is K Style, which has been around since 2014. They’ve helped to jazz up the tresses of many clients, giving upgrades be it professional or funky. Many happy customers adorn their Facebook page, proudly showing off the after and before of their hairdos. 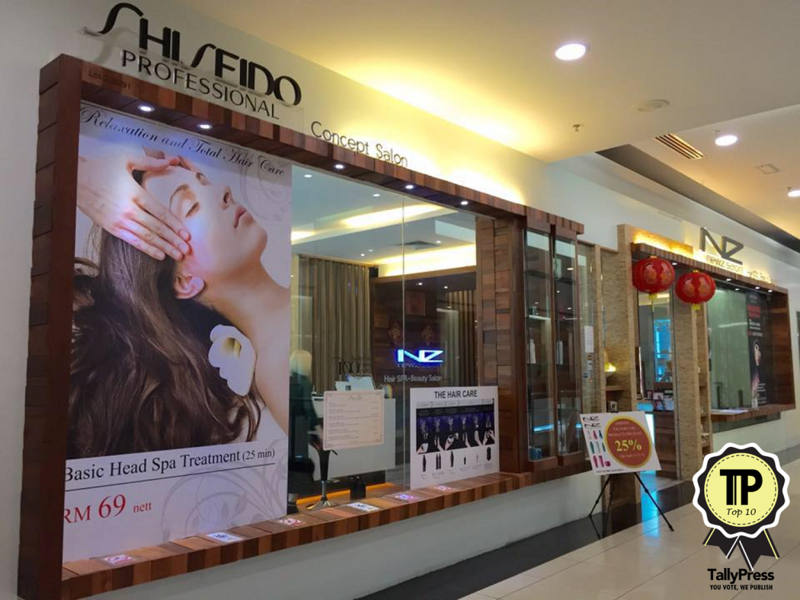 The salon is in Bukit Indah. The Search for INTI Campus Ambassador is Getting Hot!